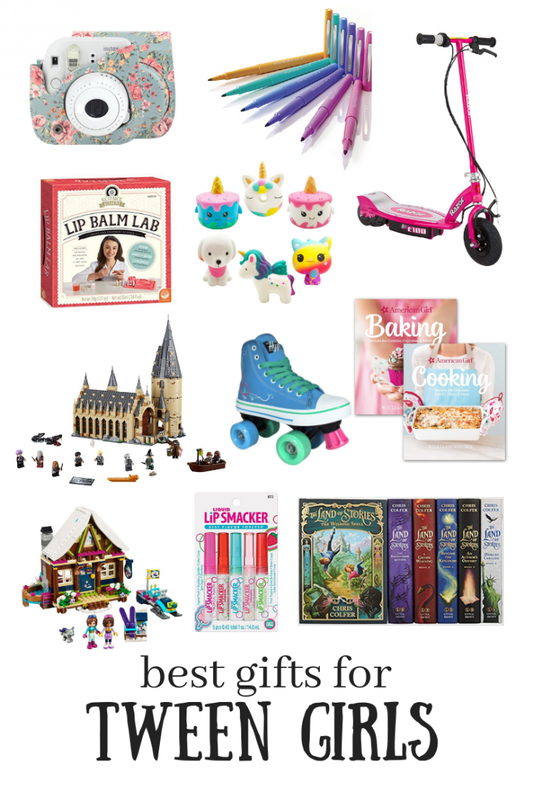 A holiday gift guide that includes the best gifts for tween girls–ages 8, 9, 10, 11, and 12! My twin girls are tweens, and I just love this age group! They’re on the verge of wanting to grow up, and but are still young. My holiday gift guide is a mix of both of those things! This post contains affiliate links for your convenience. 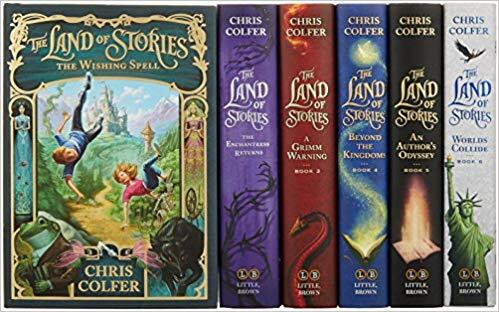 If you click on a link and make a purchase, I receive a small commission at no extra cost to you. 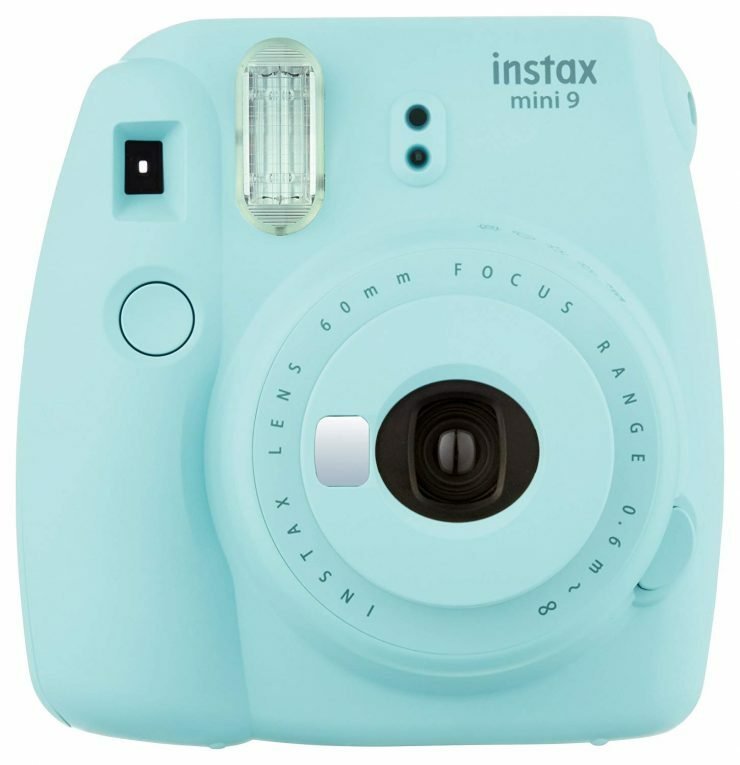 My girls don’t have phones (and won’t for a long time, lol), but they love to take pictures, so this super cute Instax camera is the perfect thing! Comes in a bunch of adorable colors…and then the cases are even cuter! Don’t forget the case and fun film! 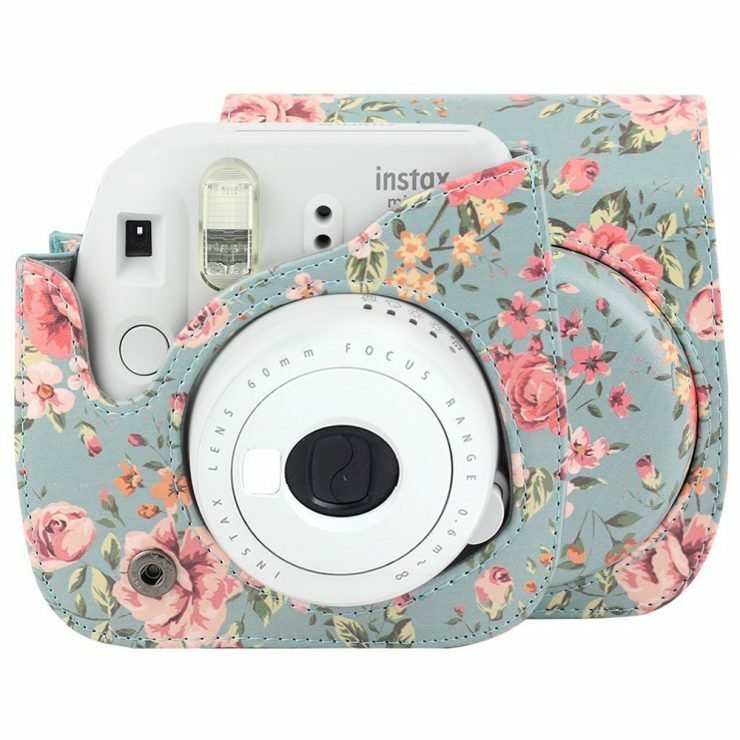 Fun Film for an Instax Camera–Rainbow, Stained Glass, and more! There are just SO many cute ones to choose from! Legos are hugely popular at our house. It’s one toy that we’re never afraid to buy more of, because all my kids play with them. 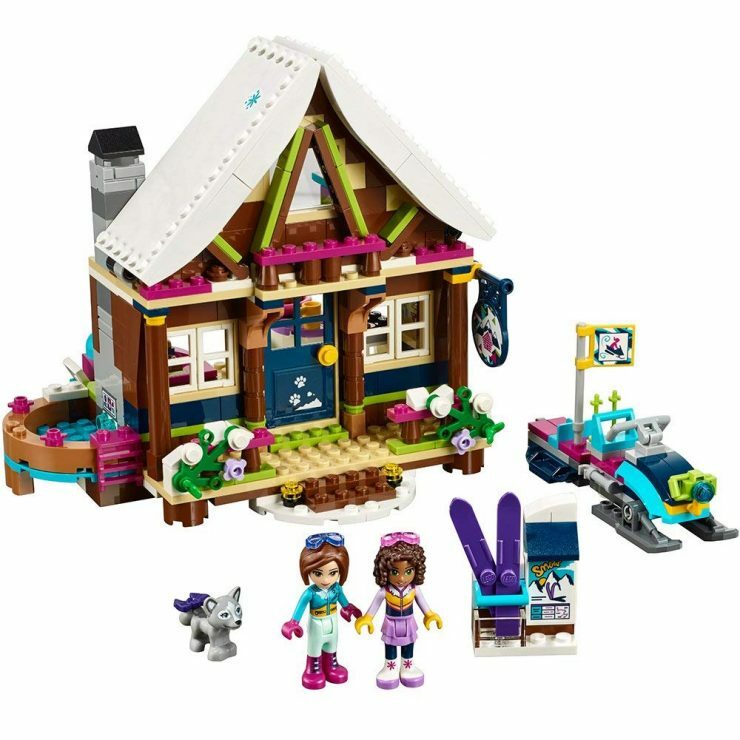 The Lego Friends line is super cute, which really just makes it hard to choose between them! I couldn’t resist putting a second set of Legos on this list, because…well…Harry Potter! 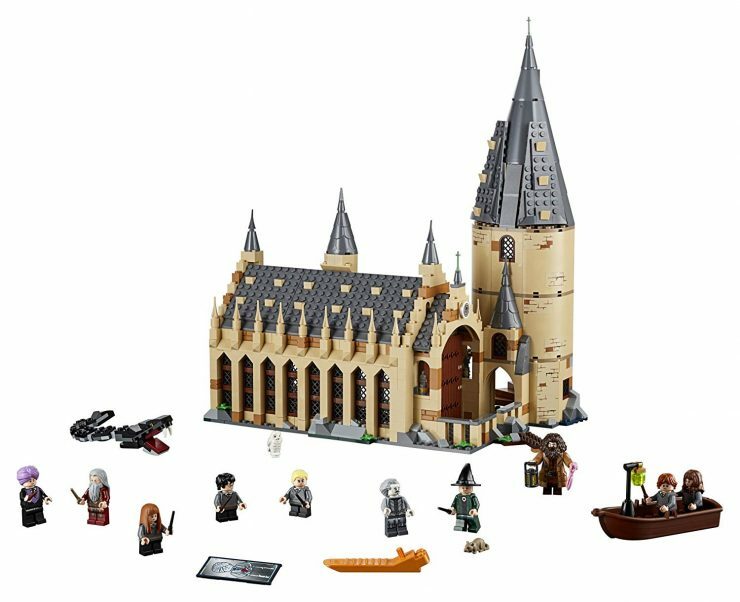 Bring the books to life with this awesome Hogwarts set. 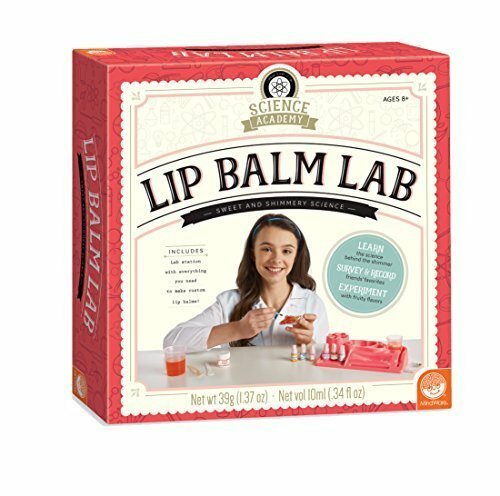 A mix of science and lip balm…irresistible! This has been a HUGE hit at our house! 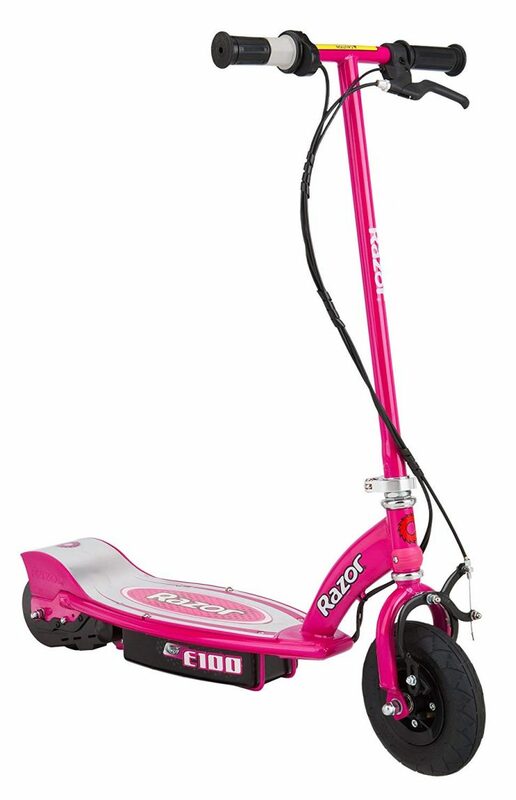 One of my girls got this for Christmas a couple of years ago, and all of my kids were begging her for a turn…and still do. 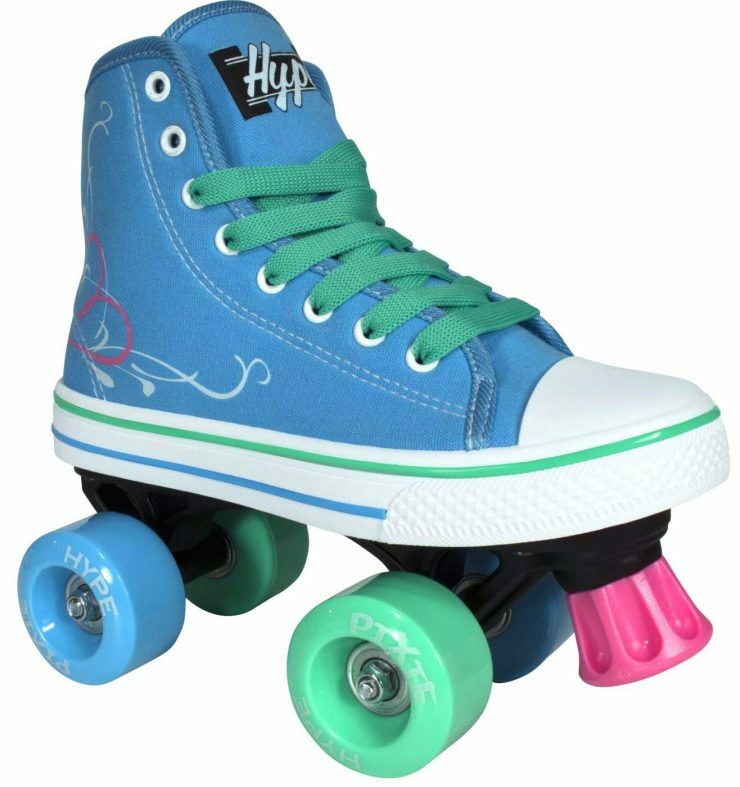 I love gifts that get my kids outside and physically active, and roller skates is a great way to do that. We have a basket of roller skates, and pass them down as they’re grown out of…they are definitely a favorite at our house. 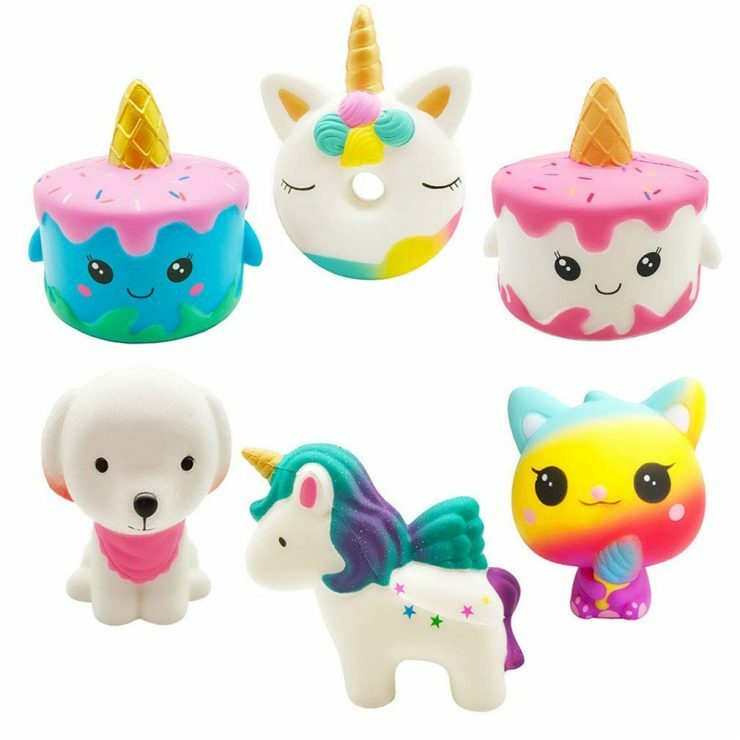 Plus…they have some really cute styles now that make them even more fun! 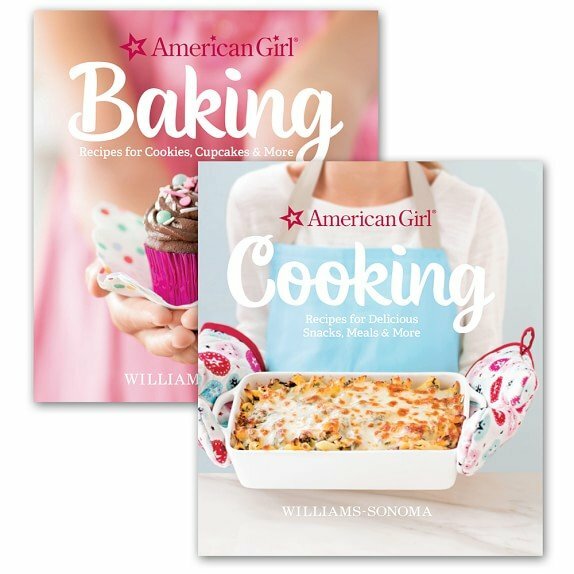 The American Girl collection of cookbooks are SO well done. We own all of them, including Cooking, Breakfast & Brunch, and Parties. They’re easy to follow, have yummy recipes, and help kids get their first practice in the kitchen. Love! 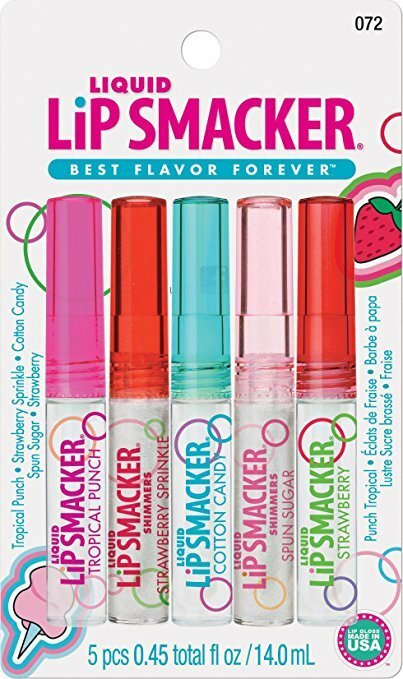 Lip Smackers bring me back to my childhood, and I love that they are still around and going strong. This friendship set is extra cute–perfect for a gift or stocking stuffer! My girls both have these on their list this year! 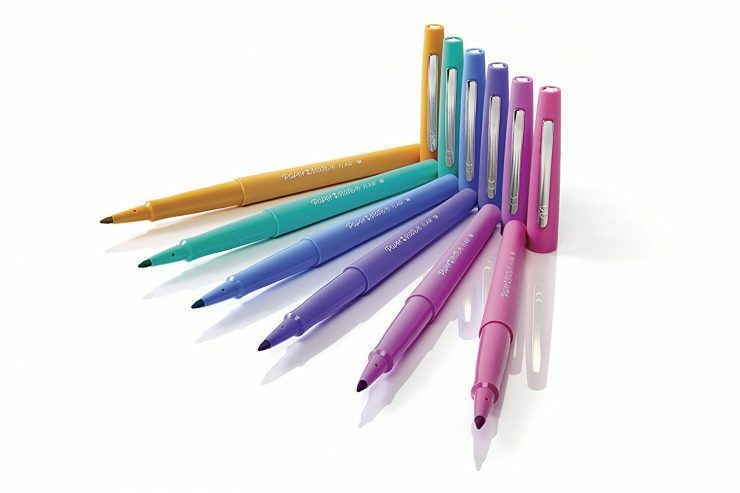 A great pick if you have an art lover, or tween that loves to draw or doodle….or that loves fun colors!